Is Home Automation Right for Me? Having a smart home is convenient, energy efficient and can even increase the security of your property. However, whether or not it is a suitable investment entirely depends on your own personal requirements and your budget. Is Home Automation Complicated to Use? Smart technology is designed, first and foremost, to make the user’s life easier. All it takes is the push of a button and all of the lights in your home will switch off or all of the locks will close. 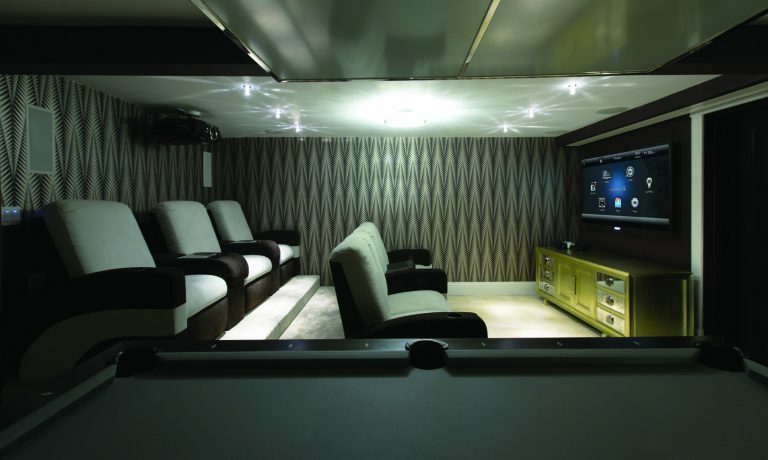 Although home automation may seem intimidating it is actually fairly straightforward. A central remote controller/smart device will “speak” to the devices in your home from any remote location, manipulating their behaviour (such as switching on or off). Most automation devices will operate on your Wi-Fi and can often be plugged into your wireless router. Home automation is becoming increasingly more affordable and is easy to manage on a variety of devices, such as smart phones, tablets and computers. It allows you to save energy by basing your lighting, heating and plumbing around your daily routine so that they are only being used as required. This will help you save money on your utility bills. Another great advantage of home automation is that it helps protect your home from break-ins and fires, by alerting you if there is any suspicious activity at your property when you are not at home. There are many benefits to home automation, but it largely depends on your personal requirements. Which Devices Are Most Commonly Automated in a Smart Home? Smart homes are designed to make your life easier, improve your energy usage and keep you safe. For this reason, alarm systems and temperature controls are the most popular automated devices, as well as auto-locks and lighting. Although it is possible to automate your entire home at once, you don’t have it. It is actually more economical to automate your systems gradually, by focussing on one aspect at a time, such as security or home entertainment. How much of your home you choose to automate is entirely your decision and also relies heavily on your budget. Is Home Automation Difficult to Install? 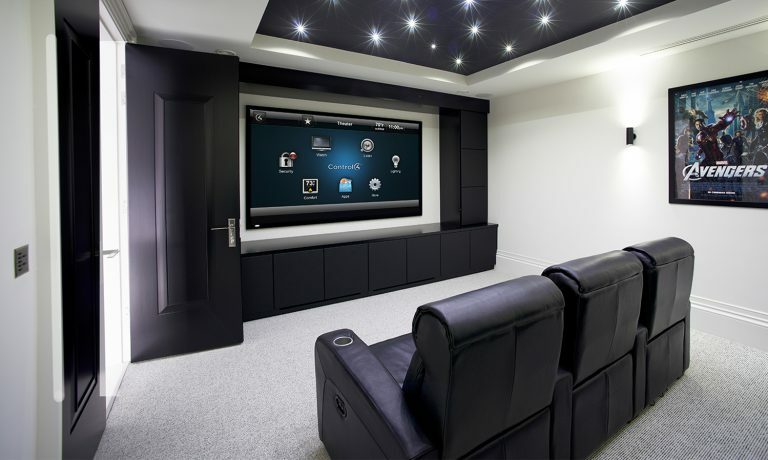 Home automation is reasonably simple to install, but whether or not you do it yourself or hire an expert depends on various factors, such as how many devices you’re planning to automate and in how many different rooms.